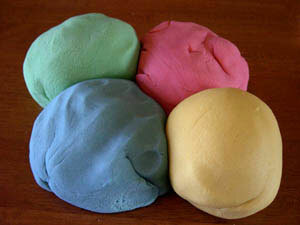 Last night, the kids and I made homemade playdough. I found this wonderful recipe using Jello as the “color” base, which is great since there is such a large variety of Jello flavors and colors. The dough came out great, very pliable, easy to make and smells wonderful. 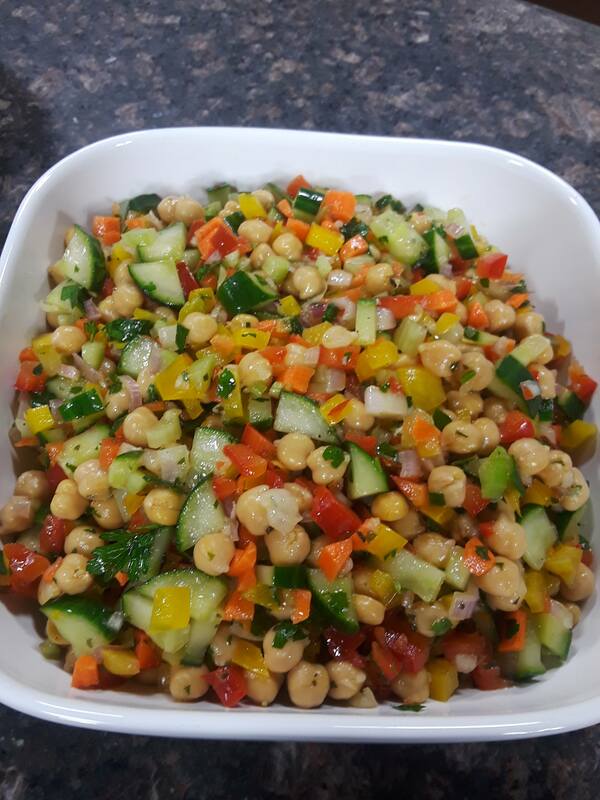 What a fun, “cooking” type of activity for you and the kids on a rainy or extremely humid day. Lucas couldn’t wait to get up this morning and play with his playdough again. For those of you who LOVE peanut butter, this recipe is for you! Our children and my husband eat so much peanut butter in this house, that we should invest shares in it. 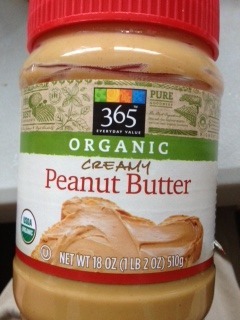 Our favorite brand is the Whole Foods 365 Organic Peanut Butter, both creamy and crunchy versions. This is the best peanut butter we have ever eaten and trust me, we’ve tried all of them! Our second favorite is the Trader Joe’s Organic brand, however, the peanut oil settles on the top of the peanut butter, which makes it extremely messy. The kids also enjoy a Peanut Butter Banana sandwich that my husband makes for breakfast sometimes. So I thought, I’d incorporate both of these favorite ingredients with another favorite treat, chocolate! So, here it is…. 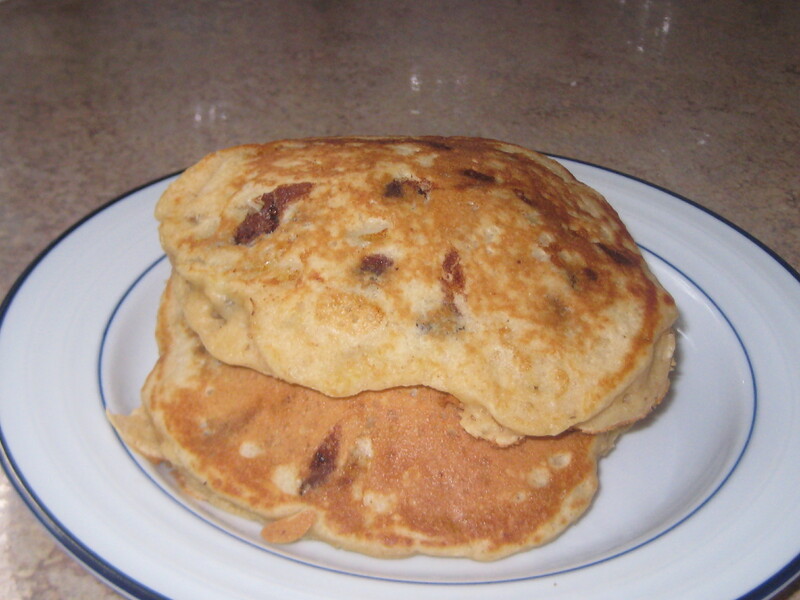 our recipe for Peanut Butter Banana Chocolate Chip Pancakes! Hope you like them as much as we did. As a matter of fact, the kids polished them off tonight for dinner! A couple of weeks ago, it was Mother’s Day. It was a very difficult day, so much so that it has taken me two weeks to write about it. A couple weeks before that, was my birthday and the day before was our 10 yr anniversary. These are all special moments to cherish and enjoy but you know, it’s not so easy to do. Frankly, I think I do a pretty good job at “keeping it going” and it’s all because of so many supportive friends and my beautiful children. Sometimes, even just laying with the sun in my face, helps me feel just a little better. Other days, the pain just needs to be released because it just is so very painful. I think about Julian constantly. I am his mother and that’s what mothers do, they think about their children. Sometimes, I stare at his photos and just close my eyes for a minute so I can remember touching his soft hands and smelling his sweet baby smell. When I look at the rocking chair, I remember all those times I sat in that chair, holding him close to me, rocking him and telling him how much I loved him. When I lay in bed at night, I remember how he used to lay there right next to me and I yearn to have him there with me again. This is my life. These are my memories. All of these celebrations aren’t filled with the same tranquility anymore because things are just different now. For Mother’s Day, we set up a blanket near Julian’s grave and had a small picnic. I sat there watching the kids running around smiling and being themselves and all I could think about was how much Julian would have loved to be there with them. He would have smiled with them, acted silly with them, laughed with them. That would have been the best mother’s day gift for me. It is sad enough for Michael and I to be without him, but for our kids to not have their little brother anymore, just tears me up. 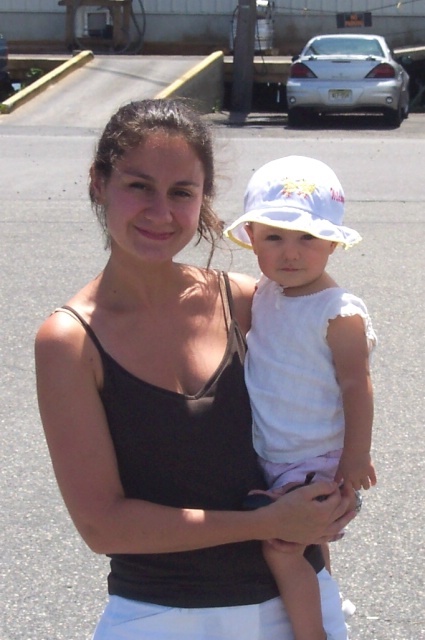 Lilliana came over to me several times, to “check on me”… she knows, she feels it too and because she is so sweet and loving, she wants to take care of me as much as I take care of her. That’s what people do when they really love each other. Every day since then, I try to remember how much I adore my kids and how much of a blessing they are to us. We shouldn’t take any of our time here for granted. We should smile. We should laugh. We should cry. We should vent. We should dance. We should do whatever it is that we need to do, no matter what others think or what others expect from us, the only thing that will get us through the day, is to just do what we need to do to survive another day. 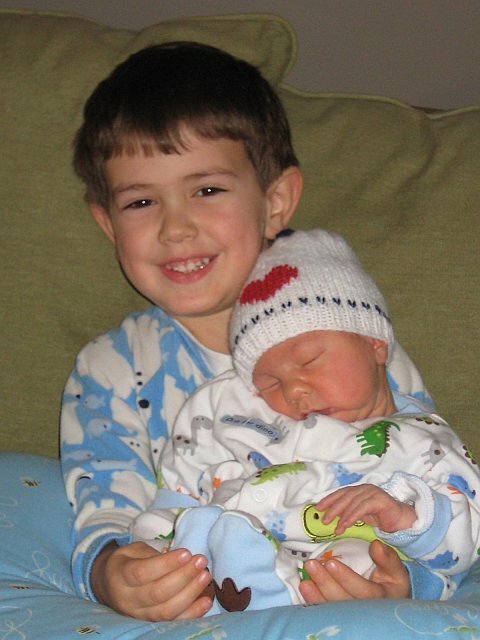 Cutie pie Lucas being the big brother for the first time! In loving memory of my little angel, baby Julian. Today is our daughter, Lilliana’s ninth birthday. That’s right, NINE! I just can’t believe that it was nine years ago that I was in the hospital, feeling so very ill, with a 106 fever for several days, almost at death’s door. 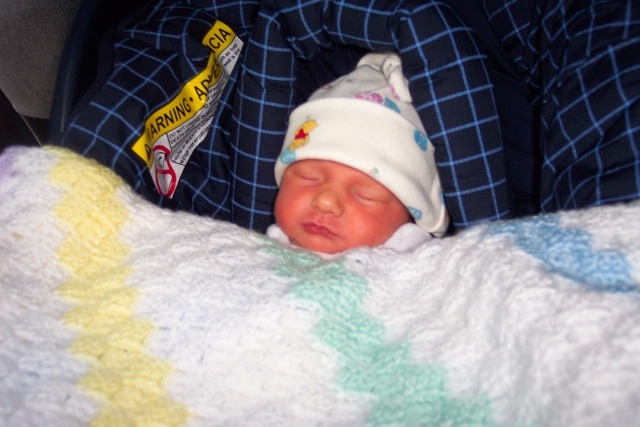 But, you know what, I can’t even remember how that felt because all I can remember is the excitement and anticipation of when the doctor announced to us that our baby would be born via emergency c-section in just a few minutes. I was in a whole new world when I heard that. 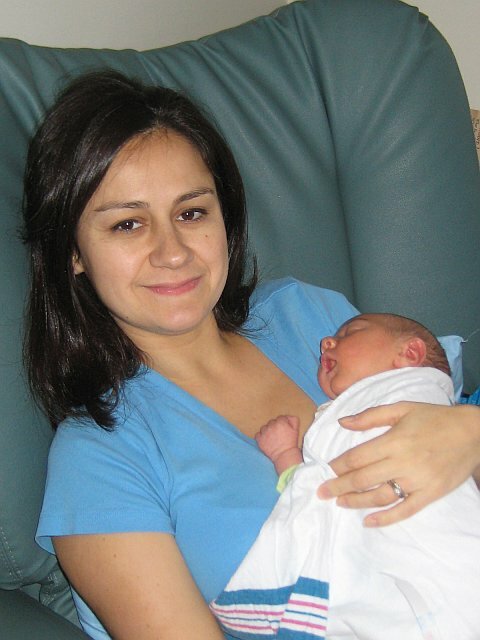 I didn’t think about any of the possible complications that came along with having a pre-mature baby, six weeks early. All I thought about was holding and kissing my new little baby and starting our family together. Lilliana is a miracle. She is a blessing to us, filled with so much love that it radiates from her. She is the best daughter in the entire world, she is smart, devoted, caring, honest, sweet, loving, beautiful but most of all, she is our daughter and we love her so very much. 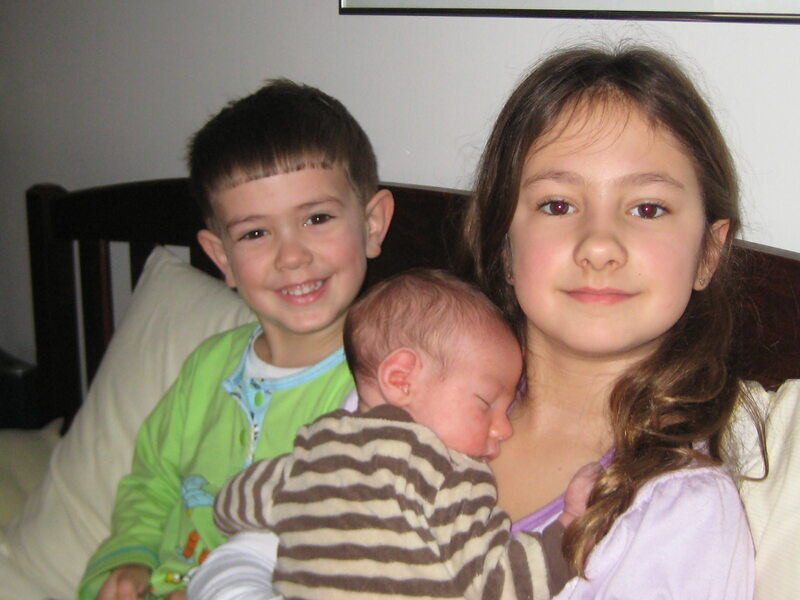 So, today we celebrate our nine years with this beautiful, sweet daughter of ours. The daughter that changed our entire perspective on what is important in life. She has taught us so much and we are so grateful to God for giving her to us, a happy, healthy little baby girl. I am sure that Julian is watching down on us today and every day, guiding Lilliana and Lucas through their lives. 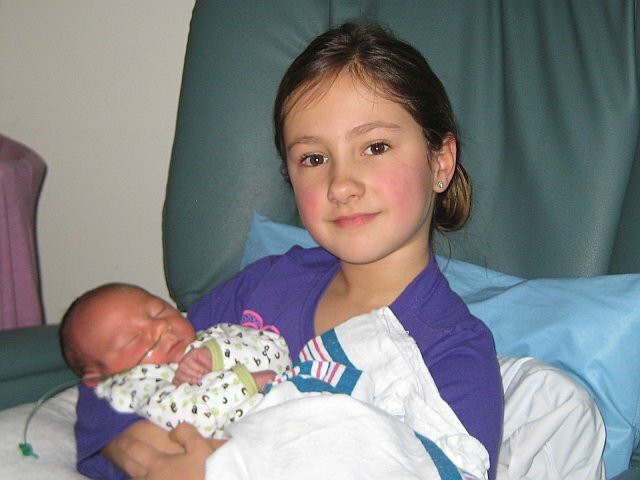 She is a great big sister to Lucas and she was a great big sister to Julian. We love all of you, our sweet, beautiful babies.